Puthenpally and Kurishupally . 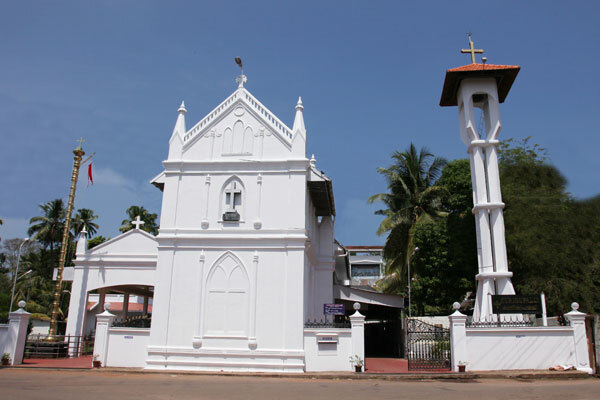 Earlier Cheriapally had chappels at Kummanam, Thiruvathakal and Thazhathangady, which has been upgraded to Parish Churches. Still they share a common Cemetery with the Mother Parish Church at Puthenpally and has harmonious relations.